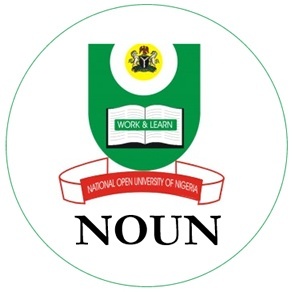 With a ever increasing number of candidates knowing the potentials of NOUN, we have more questions and requests from readers, who are searching for answers to their questions. 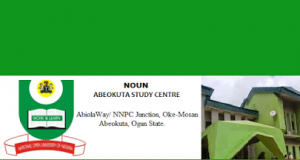 Today, we would love to list, the Complete List Of NOUN Study Centers In South East Nigeria. 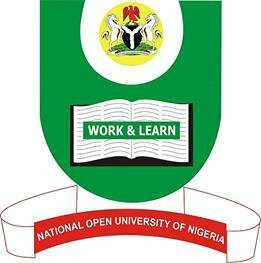 The National Open University of Nigeria (NOUN) admission board has released the lists of all available study centers for her students all across the country, in order to assist her students and breaking it down, we’ve compiled the lists of NOUN Study Centers In South East Nigeria. 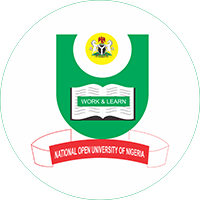 Owerri – Imo state noun study centres. NOUN Study Centre, National Root Crop Institute P M B 7296 Umuahia, Abia State. 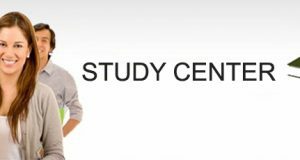 You can contact the study centre Director: Dr. (Mrs.) Iwu Uzoamaka Christiana, through her number or email below. ADDRESS: NOUN Study Centre, Nike-Lake Road,Enugu, Enugu State. Centre Director: Professor EYA, Patrick E.
NOUN Address: Defunct Party Building P. M. B. 2017, Abagana, Anambra State. Centre Director: Dr. NNAKA Chibuogwu V.
Centre Director: Professor OKAGBARE Gregory O. Please share this information with your friends on facebook, Twitter and Google+.